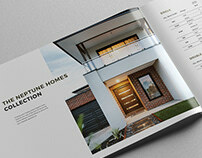 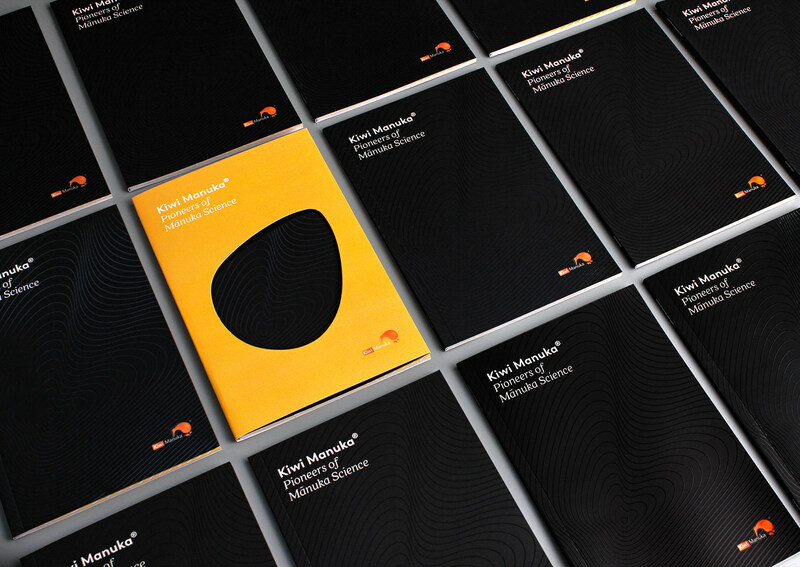 A brand booklet created for prospective clients of Kiwi Manuka. 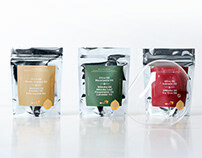 Kiwi Manuka incorporates a unique blend of cultural heritage, encompassing the use of pristine natural resources from the remote regions of New Zealand, while pioneering through science and innovation to deliver a range of pure Mānuka based products. 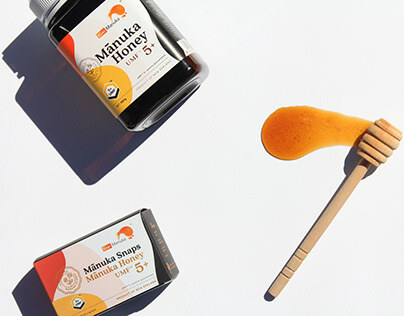 In the past year, Kiwi Manuka has undergone a re-branding process, new outlook on packaging and labels through the re-introduction of its core Mānuka Honey based portfolio of products. Kiwi Manuka has gone into its roots to source the most pure and natural ingredients from local farmers in remote regions of the country. 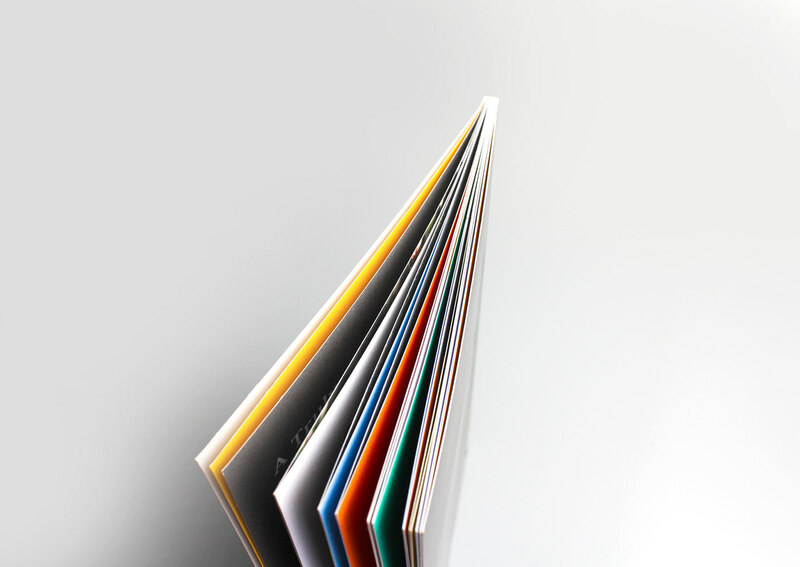 Their efforts have also been acknowledged with credibility and licenses from various certified parties, this guarantees the stringent quality of their products. 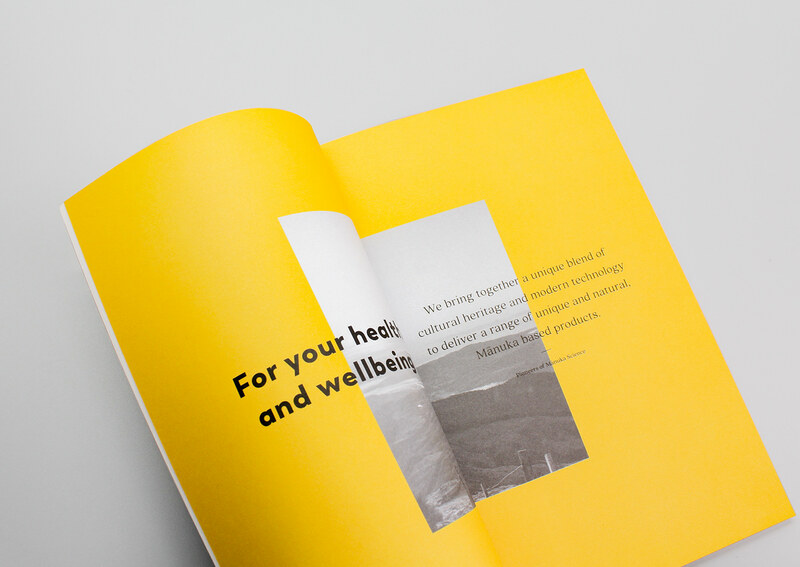 Third party recognition is also addressed in the booklet as Kiwi Manuka strives to be as transparent from source to customer ensuring the authenticity of their products. 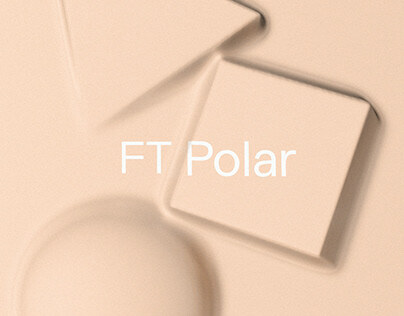 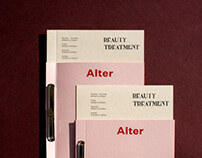 The process of collating and composing the portfolio booklet with all the essential and unique elements of each product posed a significant amount of obstacles. 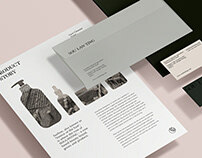 The credibility of the brand and its products were ultimately the key points to be addressed. Secondary purpose was to dive in and explore the originality and authenticity of the brand, while providing a glimpse into the thoughts and ideas behind the newly introduced brand identity and packaging design. 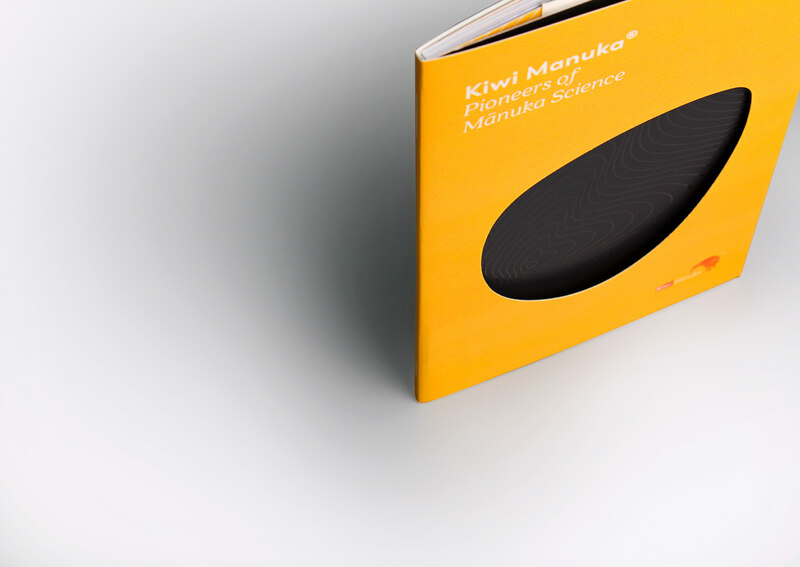 In the end serving as a complete guide for potential clients to engage more with Kiwi Manuka. 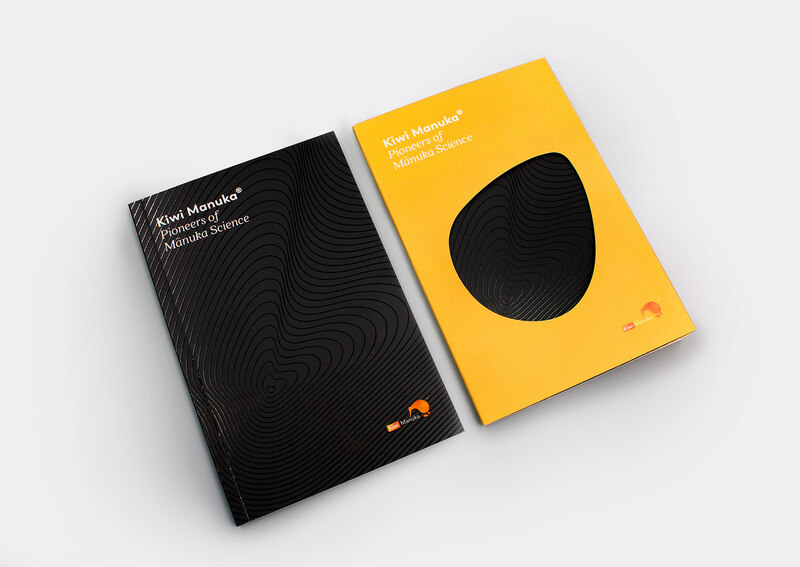 The story begins with examining the hero products of Kiwi Manuka, the Mānuka Honey range, the booklet design evolves around the elements implemented on the packaging to bring out the products and its identity. 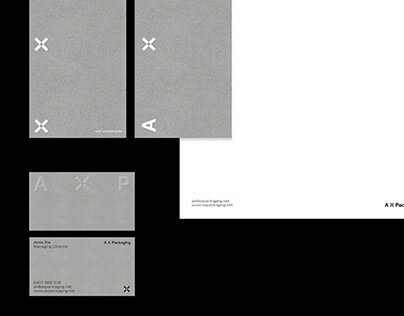 The use of organic shapes each identifies the different meaning on packaging, this initial style was formed as a foundation. 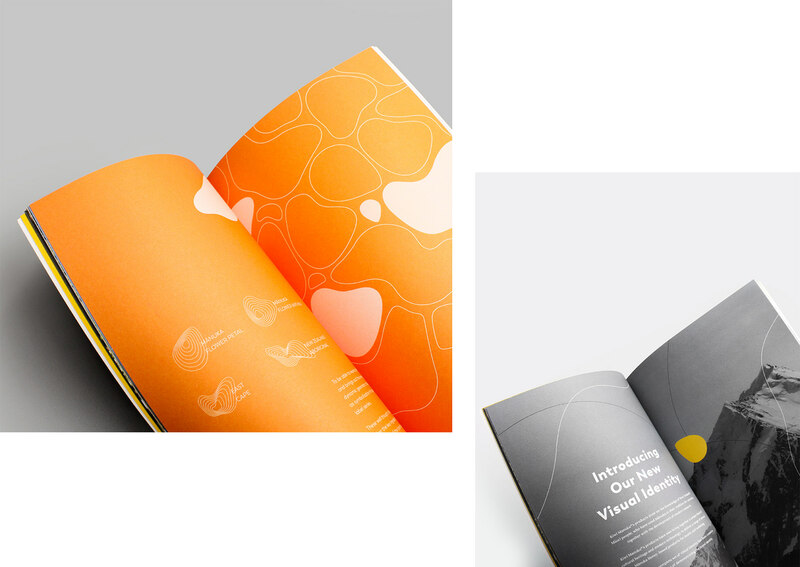 As a family friendly orientated brand, an cheerful colour scheme was applied to present the brand as approachable as possible. The playful die cut shape on the sleeve of the booklet is designed to attract audience’s attention and to interact with it. 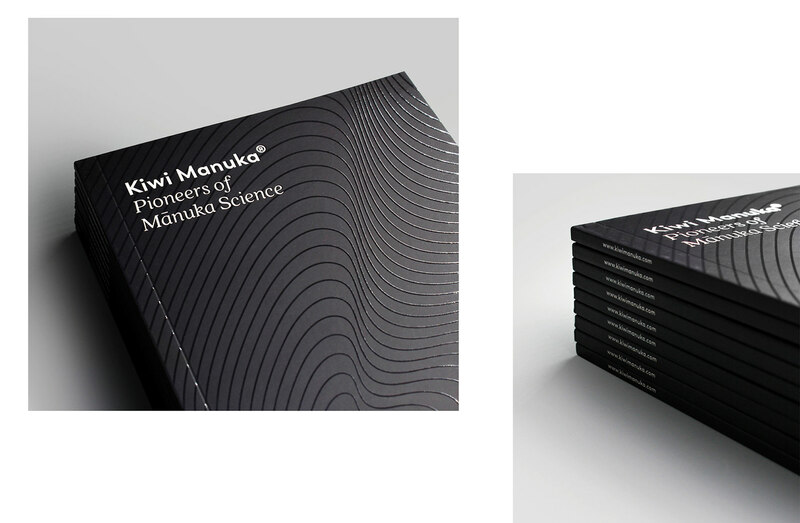 A layer of spot uv effect was also applied subtly on the book cover, mirroring Kiwi Manuka’s attention to details to their products. 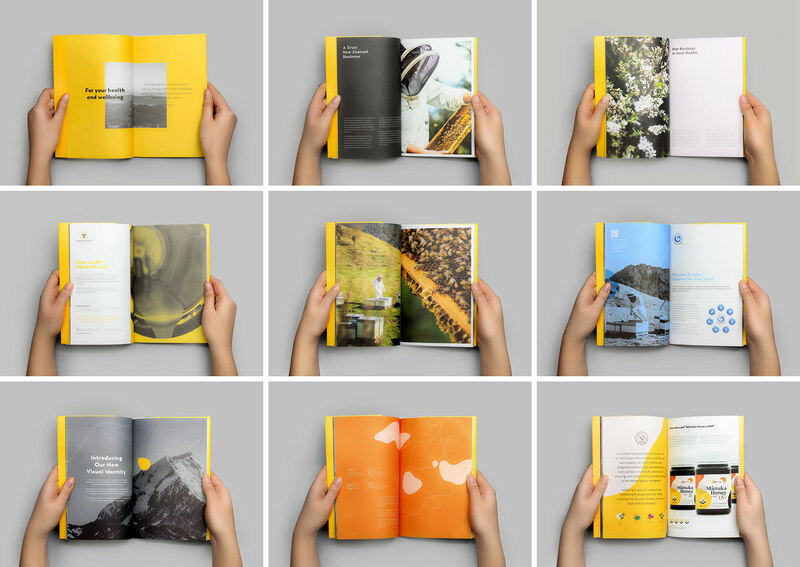 The brand identity is portrayed through the colours of yellow and orange. 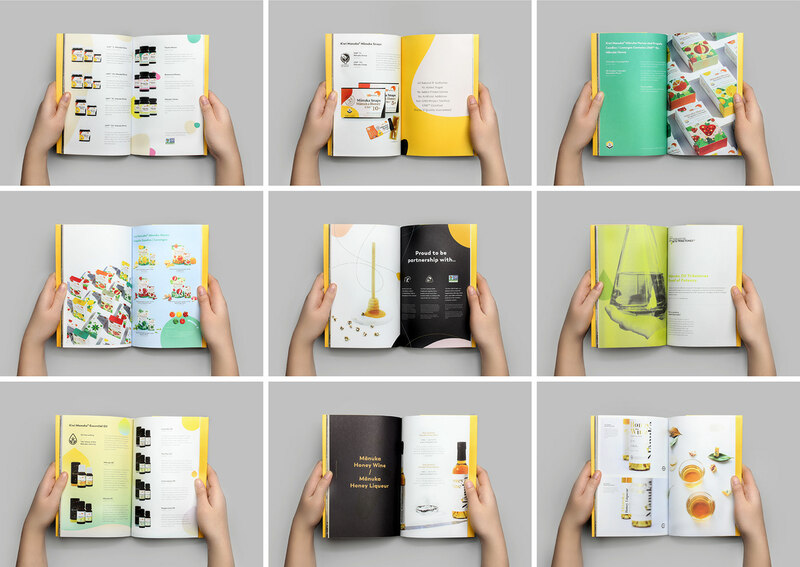 Although each product category comes with their designated colour scheme, they seamlessly tie together as a whole without overpowering the layouts of the booklet. The typeface used in the booklet keeps in tune with Kiwi Manuka’s initial branding to flow continually between the old and new face of the brand. 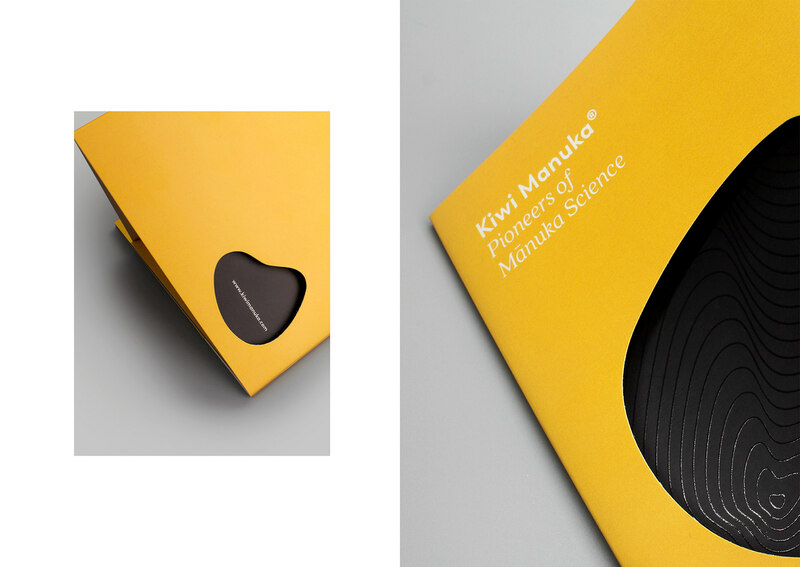 Kiwi Manuka believes in sustainability of the environment and in working with local communities, as to offer a generational business approach that ties in with mother nature. The cover of the booklet was printed on synthetic card stock, which is 100% recyclable, waterproof and tree-free, the inner pages are also printed on uncoated stock to ensure its ability to be recycled. 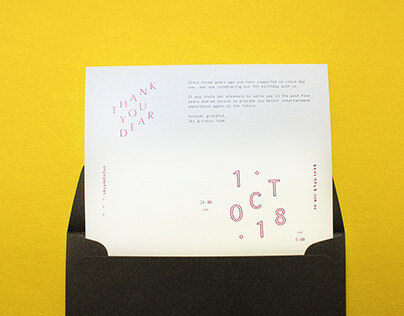 The booklet was developed to be relatively small in size so as to not complicate daily routines and for ease of sharing with family and friends.